One of my favourite projects! | Andrew Sutton, R.G.D. 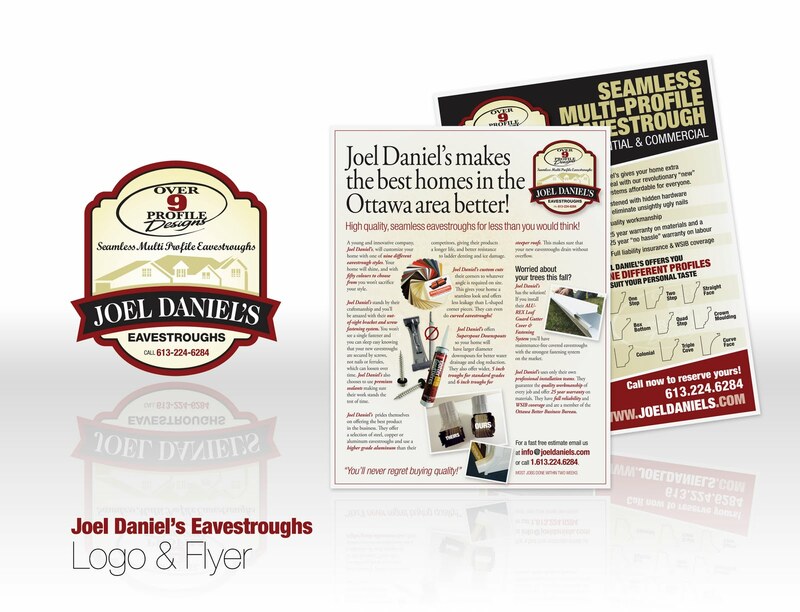 This entry was posted in g33kDESIGN and tagged Direct Mail, Flyer, Graphic Design, Joel Daniel's Eavestroughing, Kanata, Logo Design, Marketing, Ottawa, Writing by Andrew. Bookmark the permalink.